Large family? 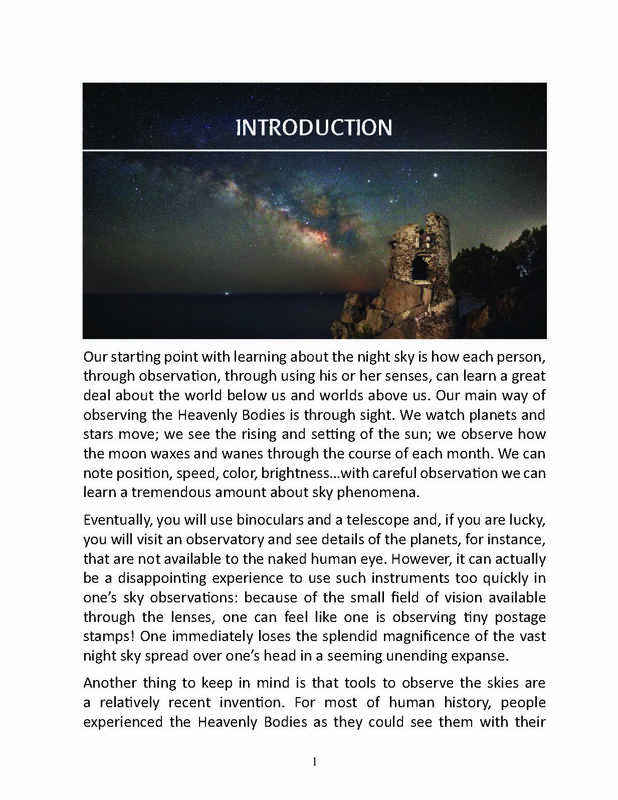 Teaching through a co-op? 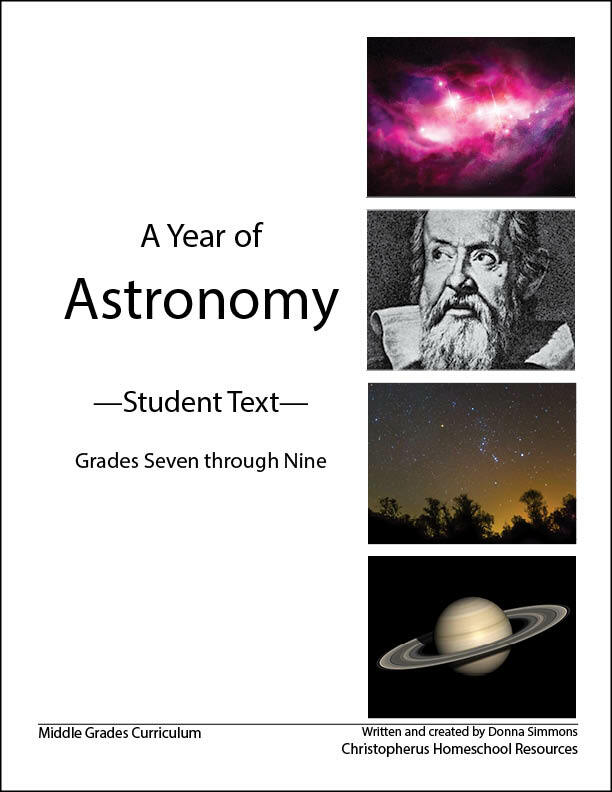 You can now purchase additional copies of the A Year of Astronomy – Student Text here. 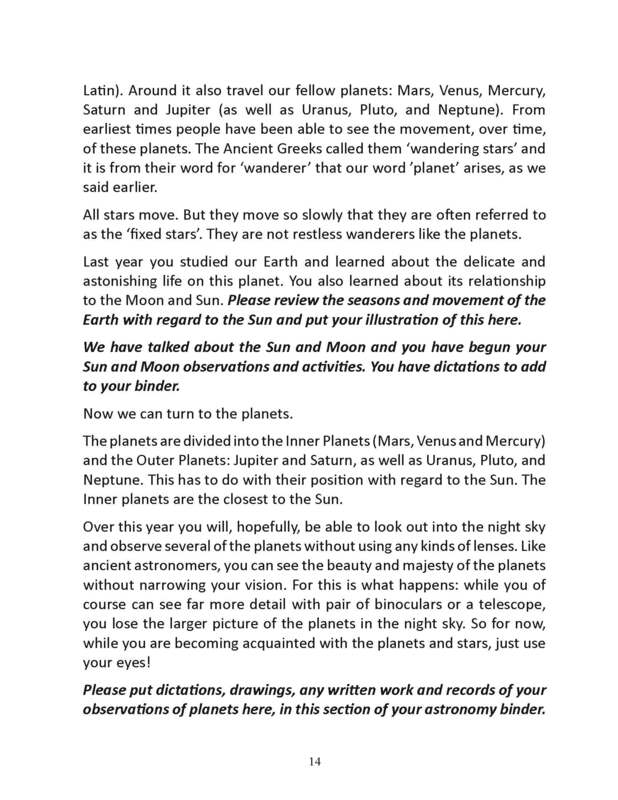 Please note: You cannot use the Student Text without the Teacher’s Guide – it won’t make sense. 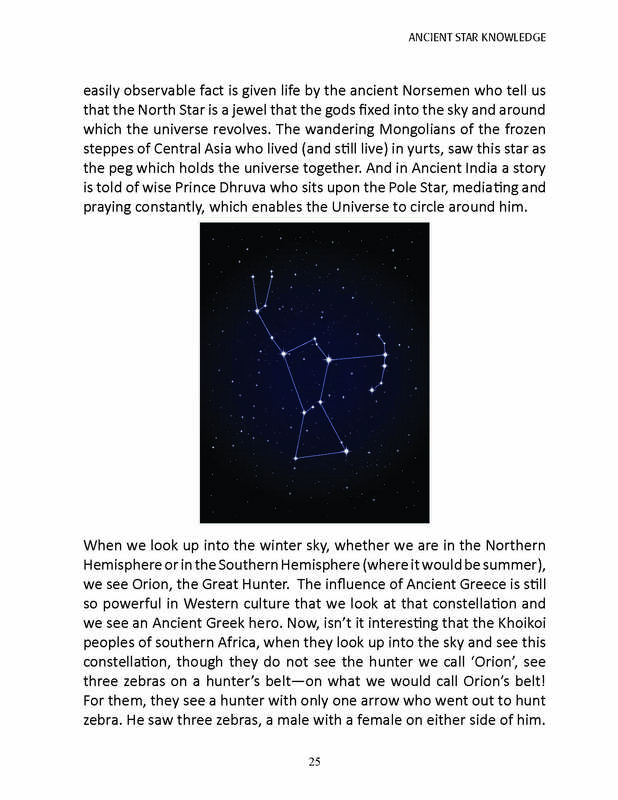 If you have not already purchased the A Year of Astronomy set you can do so by following this link.